If you spend $30.00 or more (not including shipping) here on Classictvtoys.com, you can receive 1 Pair 8 Inch Red Superhero Boots. Simply spend $30.00 or more, then add this item to your cart to receive your Free Gift! 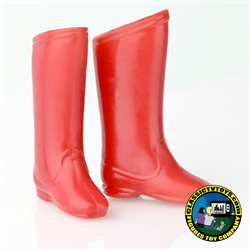 Note: This item must be added to your cart in order to receive a pair of 8 Inch Red Superhero Boots, (if you do not add it to your cart it will not be sent and cannot be requested after you recieve your order). May not be combined with any other Free Offer. 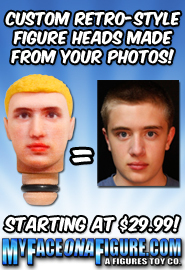 One free OFFER per order.